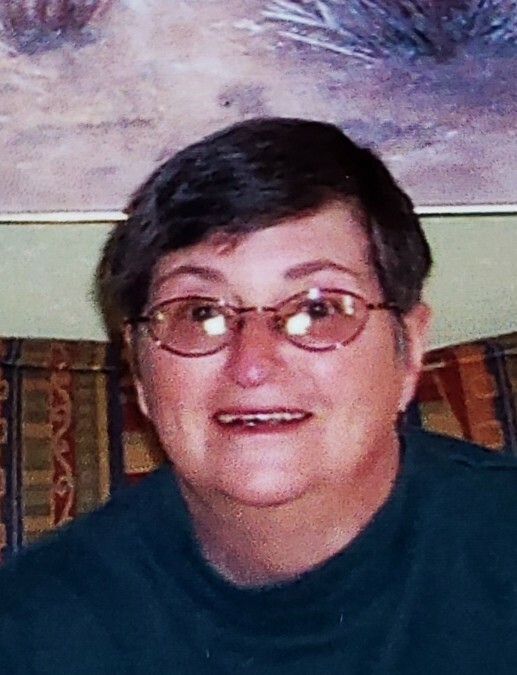 HOLYOKE: Sharon Ruth Kohm 72, of Holyoke MA passed away on January 4, 2019 after a long bout with Alzheimer’s Disease. Sharon was born on April 5, 1946 in North Adams, MA, the daughter of Solomon and Pauline Cohen. She grew up with an older brother, David. She graduated from Drury High School and Cooley Dickinson School of Nursing, earning her degree as a Registered Nurse. She continued to work as an RN over the next 40 years at numerous nursing homes in Southern Connecticut and Western Massachusetts, where her natural compassion and sense of humor complimented her affinity for helping the sick and elderly. Sharon always embraced life and believed that there was no time like the present because you only live once. She was a dog lover and adored her days with her pets: Andy, Duncan, and Katie. She enjoyed going on walks with her friends (2 and 4 legged) and going to water aerobics. She enjoyed learning crafts that allowed her to enjoy her creative impulses. She loved making home made Kohm’s Confections chocolates and was an avid reader. Sharon most of all was a loving and devoted mother whose kindness, fun loving demeanor, and open mindedness left a lifetime of friends touched by her passion for life. Sharon is survived by her two children, Michael Kohm of South Hadley, Aaron Kohm of South Hadley, his wife, Sarah, and her two grandsons, Theo and Brandon, brother, David Cohen, and wife Carol of Pittsfield, and her nephews, Dan Cohen, and his partner Aimee Gelinas of Savoy, nephew Stephen Cohen of Pittsfield, and Scott Cohen (predeceased). A celebration of life is being planned for a later date.